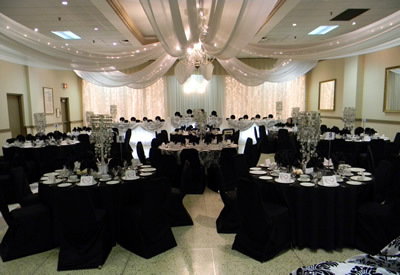 Services – Luba's Linen Supply Inc.
Come in to see and touch the difference that quality makes! 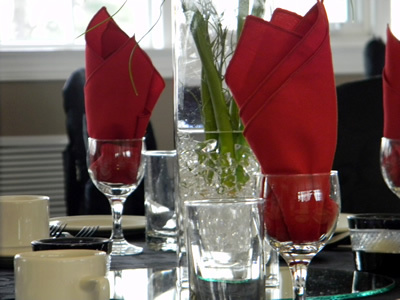 At Luba’s Linen we believe that every event should have access to the finest in linens and table dressings. We will supply anyone; from the smallest in house gatherings to the largest full scale weddings at banquet halls and convention centers. We also provide laundry services for hotels, motels, medical and dental offices, spas and retirement residences.